Many of you may not know, but before moving to Japan, I graduated from college with a Bachelor degree focused on areas such as sociology, anthropology, psychology and theology. There was a great deal of reading and writing involved; sometimes more than I physically had enough time or mental endurance for! So, very quickly I had to learn the technique of scan reading. 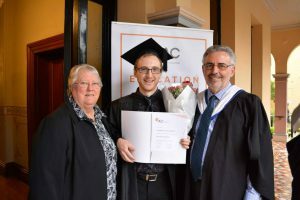 I owe a great amount of my success in graduating to having learnt to scan read! Scan reading is quite simple, although it initially requires an open-hearted willingness to recognise and accept our human limitations, weaknesses and fragility. I am always driven to reach for perfection in many things I do, so for me it was challenging to recognise and accept that I could simply not read every single word on a page and finish in time! So, how do we scan read? 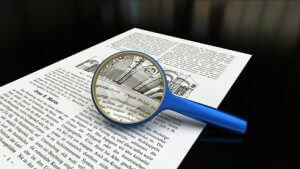 There are various approaches, but what I do is search for keywords relating to the topic. I don’t focus on each word, but on each line looking for words that “pop out” of the text. 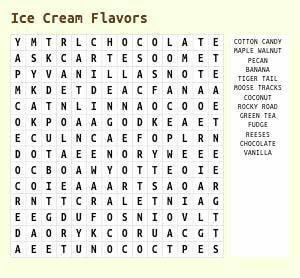 Its very similar to doing a word puzzle search and perhaps doing a word search puzzle would be good practice for beginners!